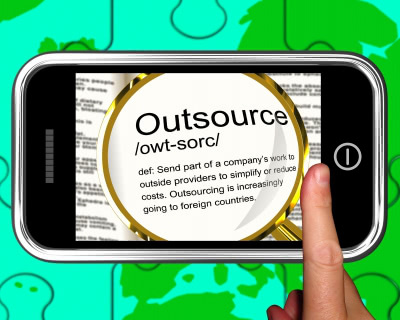 Outsourcing For Small Businesses - What To Be Careful About! When you start your own business, it’s natural to want to keep costs down and retain some control over your business by doing as much as possible in-house. This way of thinking can be counter-productive in the long term. Outsourcing allows you to focus on the parts of your business that you enjoy the most (and have the best knowledge of), giving your business more freedom to grow. Outsourcing is not without pitfalls, however. Here are some things that you should consider when outsourcing, to ensure that your experience is as positive as possible. Before signing an outsourcing contract, research several different providers. Do not make the decision based on price alone. 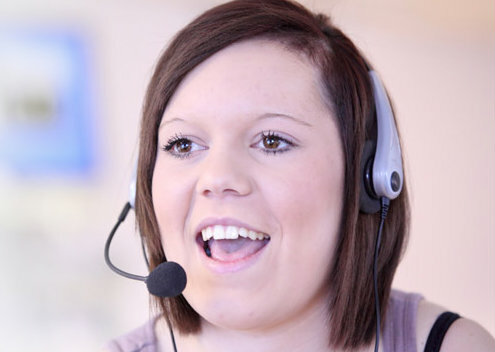 Look for a provider that offers a high quality of service, and is also easy to work with. If you need flexibility, regular updates, or a high degree of control over how things are done, take that into account. During the early days of your business, you may not be able to predict the level of demand you will have for your products, so flexibility may be important. For services such as order fulfillment or customer relations, consider using a service provider that offers a “pay what you use” plan. When demand becomes more consistent you can always move to a traditional subscription for your services. If you plan to outsource any role that involves dealing with suppliers or customers, check the reputation of any prospective service provider carefully. Remember that the people you choose to work with represent your company. Many of your customers will have no idea that you are outsourcing, so if they have a bad experience they will blame you, and it will take a long time for your reputation to recover – if it recovers at all. Working with a third party can be stressful, especially if you’re just getting started on a new project. You are more likely to have a successful relationship with an outsourcing provider if you are able to give them a clear brief. Communicate with your provider regularly. If you have any concerns about the way that your provider is doing their job, raise those concerns early and work with them to get things fixed. While outsourcing has a lot of benefits, it’s not always the right thing to do. If you are happy with the way your business is working now, then there’s no reason to change how you do things. If you have a reason for keeping things in house, and want to train your employees to do a wide range of jobs or are keeping your business “within the family,” then there’s nothing wrong with that. Even if you are happy keeping things in house, it is worth learning what your options are. One day there may be a business case for using an outsourcing provider, and when that happens you will be in a position to respond quickly. This guide was put together by Hallmark Consumer, the internet fulfillment services experts.